Doyle on NPR to promote Wizard World! 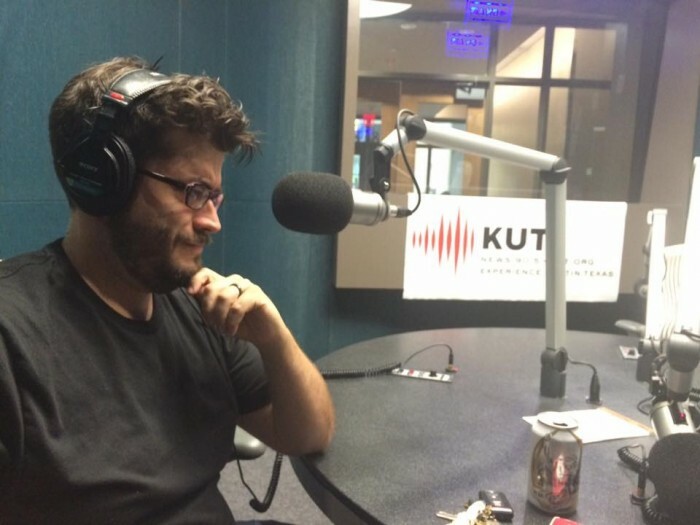 Tim Doyle sat down with Mike Lee at KUT here in Austin to do a quick promo for the upcoming Wizard World Austin convention, this Friday and Saturday (30th and 31st) at the Austin Convention Center! Take a listen, and see you at the show!